There are a lot of people who still use fabric softener when they’re doing laundry. 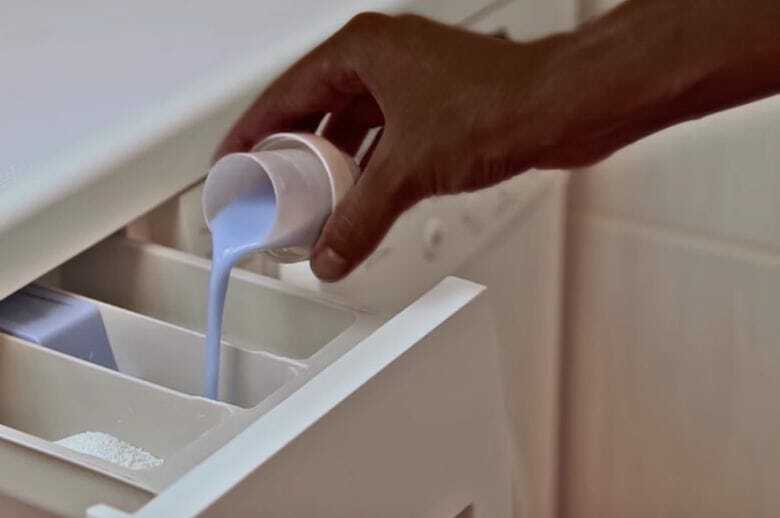 The commercials claim it’s impossible to do your laundry without it; the softener makes your clothes smell super fresh and they will be ultra clean. But is that true? We’ve taken a look at what’s actually in fabric softener and we were pretty shocked by it! We think you will find this shocking as well, so keep reading! If you really read what the packaging says, you will find out that fabric softener contains a couple of ingredients that are anything but fresh. In fact, we couldn’t name one single reason why you should expose your clean laundry to these foul chemicals!